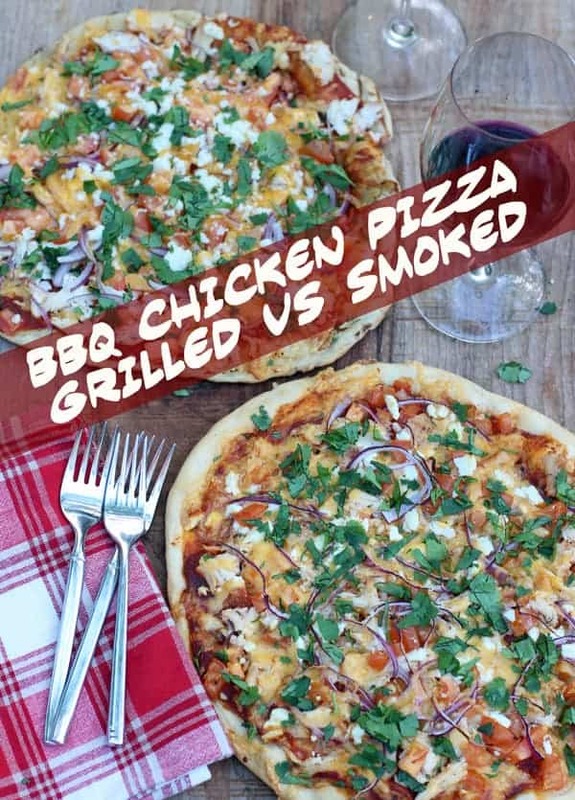 Who’s ready to talk about the difference between smoking and grilling a BBQ Chicken Pizza? But First….. The Big News! 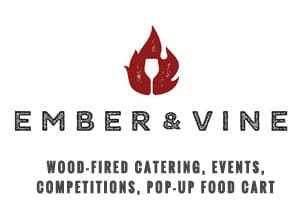 If you recall a year ago I had the chance to observe the competitive BBQ circuit in this post. 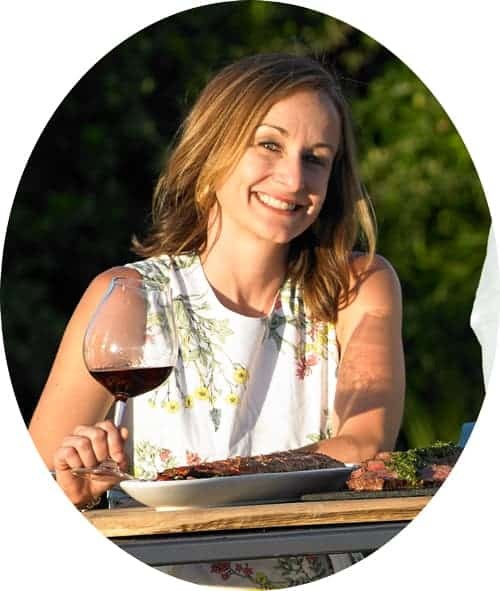 Well it has come full circle and I am very excited to try my hand at my first competition, at the very same location hosted by McKinley Springs Winery, and Mary Cressler (aka my wife and publisher of this site) is joining the team! We will officially be competing in the 8th Annual McKinley Springs BBQ Showdown & Benefit, held on June 13th from 10am-5pm. We’re competing, folks! It sounds so real when I say it out-loud. It’s my goal to get three comps under my belt by the end of the year, and learn from them to improve my own cooking style and in the end my hope is that it makes for even better flavor and BBQ experience. With Mary joining the pit crew it’s truly a family experience doing this together. Are we crazy? Don’t answer that! 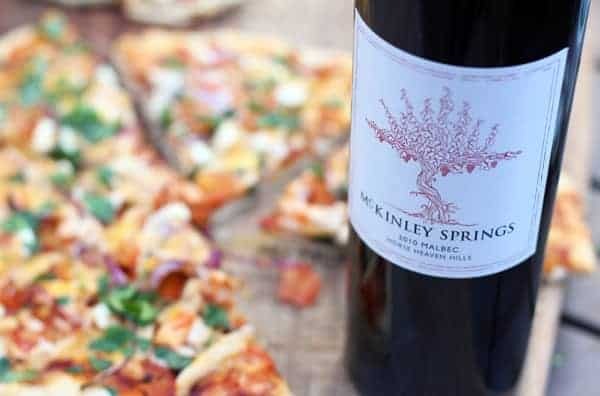 So with that said, we thought, why not create a fun dish to pair with some delicious wine from McKinley Springs. No, this is not going to involve the food we plan to cook for the competition (that’s top secret for the time being). Instead, we decided to bust out an old favorite — Dueling BBQ Chicken Pizzas. One smoked, one grilled. 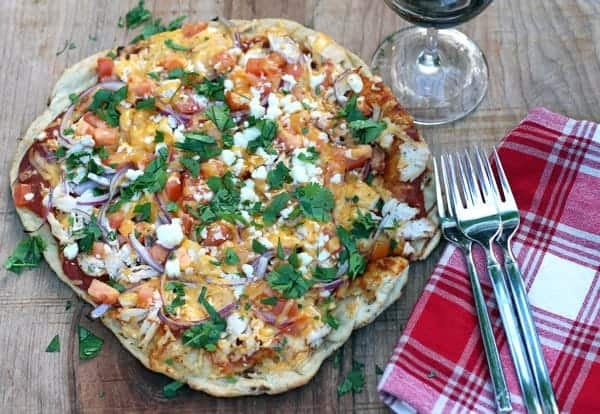 Pizza rarely disappoints, so how about a mash up of grilled vs. smoked BBQ chicken pizza? I mean, who doesn’t want to try the difference between a smoked and grilled pizza?! And, as Mary would say, there’s a wine for that (duh). Grilling the pizza is hot and fast, and requires constant attention. Smoking pizza takes longer and at a much lower heat….so you get a very different texture to the crust, but different flavors infused. It’s fun trying them side by side because you truly appreciate the texture and flavor differences between the two. Let’s talk grilled pizza for a moment. 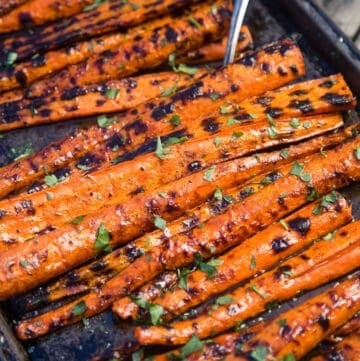 For technique, it’s all about the indirect cooking method over flamin’ hot coals. To best prepare the pizza for success get your grill nice and hot, then roll out your dough and brush with some olive oil. Don’t put your toppings on yet. Then place the dough over direct heat for no more than 2 minutes, to par-bake, and then flip for just one minute (or less). This gives it stability for the ingredients you are about to put on top. After you load up your dough with the toppings it’s time to cook. Pay attention the next time you are at a wood fired pizza joint. You’ll see their version of a pit master rotating the pie. One side of the oven is hotter, so you need to rotate the pie. The same concept exists here. You’re going to put the pie on the indirect heat side of the cooker and then move it around as needed. One side is still hotter, you can cover if you would like, but keep your eyes on the pie. I rotate the pie every minute or so because we use a thinner style crust and rotating constantly prevents charring. So once that pie is on, don’t walk away from the cooker too long. When cheese is melted and the crust is golden to your satisfaction….it is done. Smoking pizza is much different. 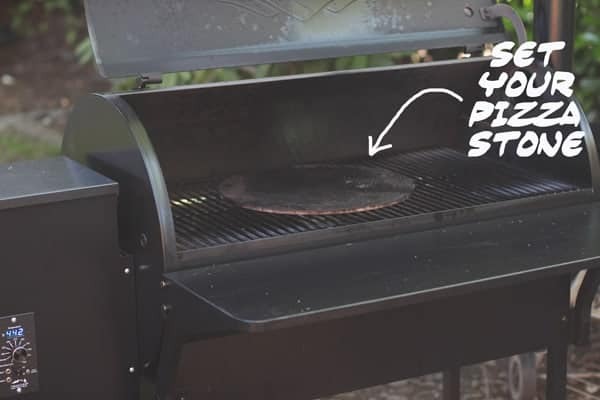 In this case you’ll add a pizza stone (this is key to preventing the dough from falling through the grates, and also to help it cook evenly) to your smoker as you are pre-heating to 400 degrees (you want the stone hot when the pizza goes on). In our case we used a pellet smoker to get the heat high, then reduce to the lower temp when the pizza is on. 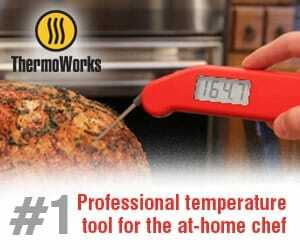 Then place the pie on the smoker and get temperature down to about 250 – 300 degrees. No real need to rotate with a smoker since the heat is so much lower, but if you find a hot spot, feel free to rotate. After approximately 25 minutes (give or take), the pie should be done. But you know when to pull when the crust is to your liking (your call here!). Unlike grilling at a high heat, the dough will have less of a crispy texture and instead take on a lush and softer crust. It will be crispy but slightly soft because you are likely cooking less than 300 degrees. 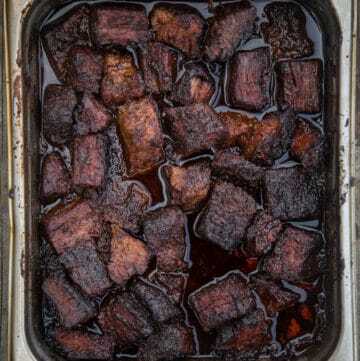 It is possible to jack up your smoker to a higher heat and cook for less time, but we find that the quicker you cook the less smoke influence you get (at least on a pellet smoker like we have). The more difficult thing to manage will the the people lining up to taste your pies! Someone’s seriously excited for some pizza! The only other tool that is a must have is a pizza peel. Now let’s get to the details. Place pizza stone on smoker and bring to a high heat (400 degrees) to warm up pizza stone. Mix the bbq sauce and tomato sauce in a small bowl. Roll out the pizza dough very thin (about ¼ -1/2 inch thick), on a slid-able pizza peel. Slide onto pizza stone, reduce heat to 300 degrees and cover. Cook until the crust is where you want it (about 25-25 minutes). See instructions above for further guidance. Cooking on a lower temp will garner different results than high heat, but will infuse with nice smoked flavor. Pre-heat your outdoor grill to medium heat. Roll out the pizza dough very thin (about ¼ -1/2 inch thick). Brush the dough lightly on both sides with olive oil. Grill the dough on both sides for about 1 minute (or less) per side (just long enough to make light grill marks on the dough, but not to cook it completely). Remove the dough from grill and begin to add your ingredients. 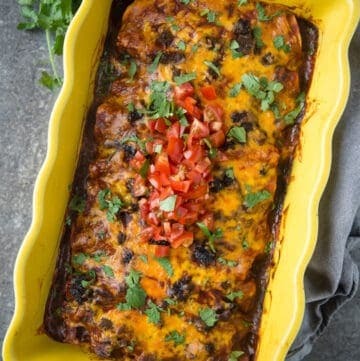 Start with your sauce, then layer with chicken, onion, tomato, and cheeses. 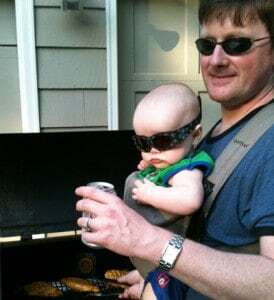 Slide back onto the grill. Cook for approximately 8 minutes (see instructions above for the method). When the dough is crusty and cheese is melted remove from heat. Slice and enjoy the heck out of this pizza! With BBQ Chicken Pizza you have lots of options. What you’re paying most attention to here is the sweet sauce and smoked crust. 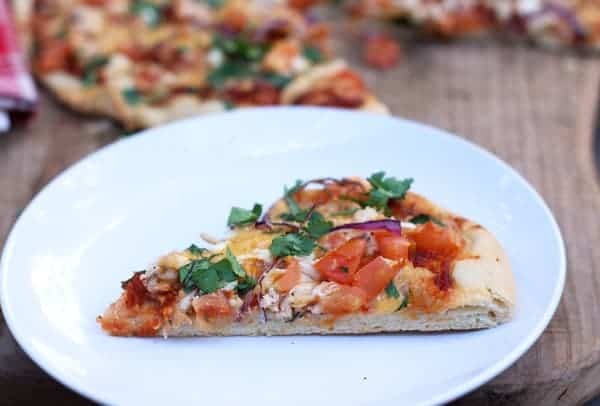 We find a BBQ Chicken Pizza that is made with just BBQ sauce comes out too sweet and the sauce has so much sugar that it can burn easily when cooking. That’s why we use 1/2 BBQ sauce, 1/2 pizza sauce. 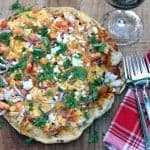 We use a similar technique for this Smoked Buffalo Chicken Pizza with the sauce. The 1/2 and 1/2 method helps to balance out the sauce so it’s not too sweet, yet you still get that BBQ sauce flavor. 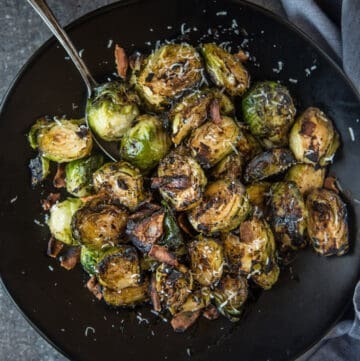 It also adds some acidity to the sauce, making it more flexible with wine. I like a fruity red for this. Zinfandel, Merlot, even Syrah or Grenache work well. But we opted for Malbec because of it’s great fruit flavors and nice structure. 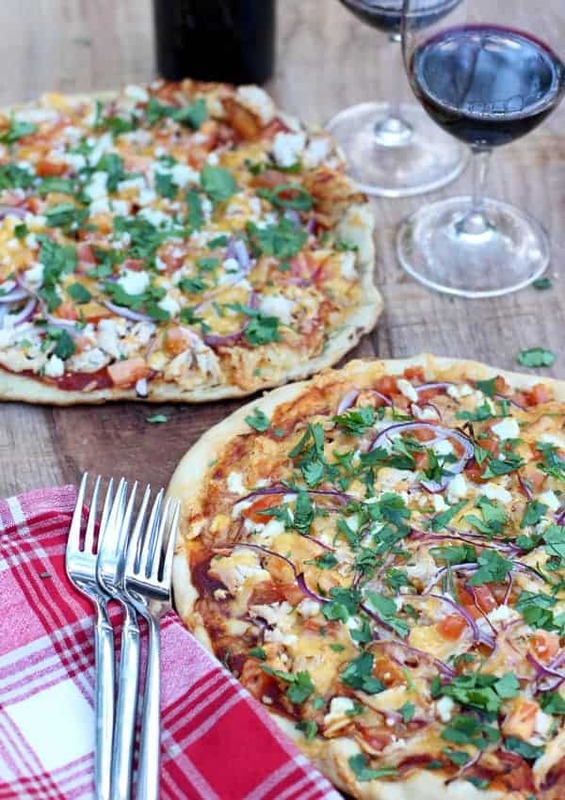 Whether you opt for wine or milk (like these guys below), the pizza will go fast. Kid approved pizza! 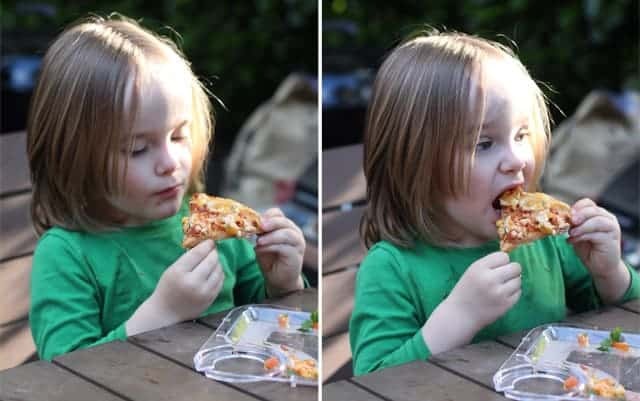 But then again, what pizza isn’t kid approved? Do you have tips for where to find a good Pizza stone? We have purchased several from one of those “come over to our house and buy stuff” places and they all end up cracking or splitting in the oven. Is our heat too high? Advice please! Ours is a single 15″ round (unlike these 8″ minis), and outs came with metal handle grips. But we just have one (ours didn’t come with any accessories). I’ll keep searching for you! So which one prevailed?? I’m gonna vote for the grilled pizza, because…yummmm!! Both, however were quickly devoured! Hi Guys at BBQ Corner. Just wondering how the Yoder trailer project is going on. 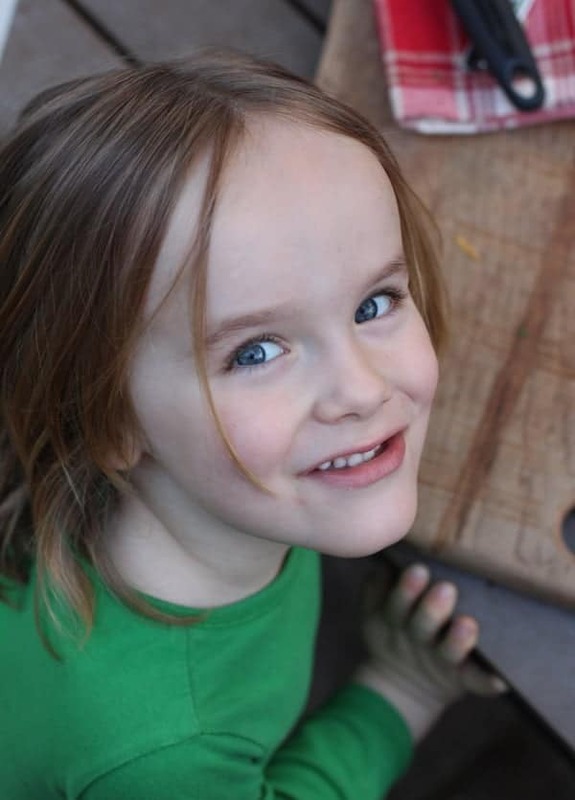 I´m Antonio Trujillo from Bogotá Colombia, South America, and I´m sharing Sean´s dream. 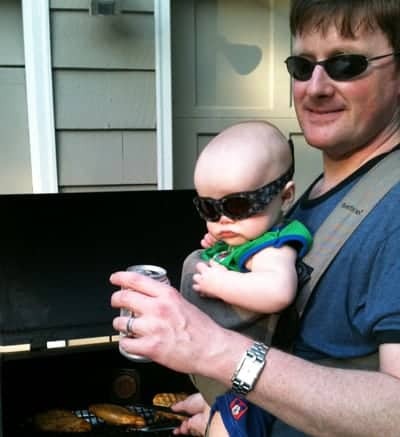 I really want to take my Barbecuing to another level and wanted to share ideas with you. I would love to hear from your experience. I´m thinking of importing one Chisholm, and it´s a huge investment because of the freight and taxes. Antonio, I can’t wait to hear more, I have plenty to offer regarding the Chisolm, very happy with it, but there are a few items I’d change looking back. I originally bought for competitions and then the catering kicked in. So they have options on wheels that can roll into a trailer versus the trailer itself, but it depends on what you plan to use it for it’ll work well no matter what. 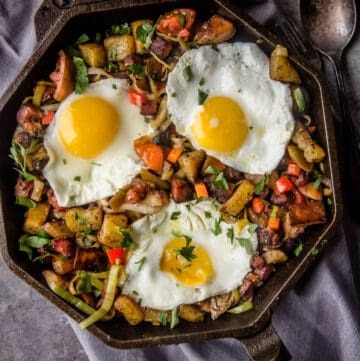 I’d love to hear more about your cooking journey. Bogota, Cartagena and Gaviotas are all on my bucket list as places to visit, I so badly want to get down there, now I may have a tasting excuse! Buen Provecho!